Last year, Koei Tecmo released Nights of Azure 2: Bride of the New Moon for Nintendo Switch, the first Nights of Azure title to appear on the system. 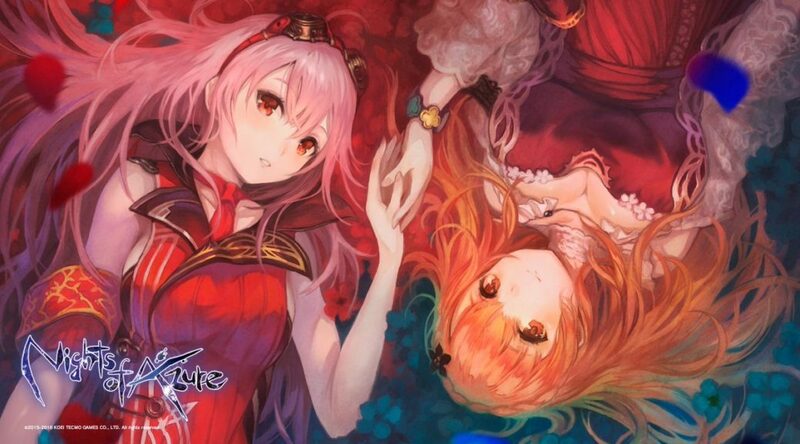 While there are currently no plans to bring Nights of Azure to Nintendo Switch, Keisuke Kikuchi, who’s in charge of the Atelier and Nights of Azure series, has once again stated Koei Tecmo would consider porting the game to the system if fans demand for it. Last year, Koei Tecmo company president Keiko Erikawa told investors he was pleased with the repeat orders Koei Tecmo Switch titles receive. One of those titles include Nights of Azure 2. Do you want to play it on the Switch? Let us know in the comments.